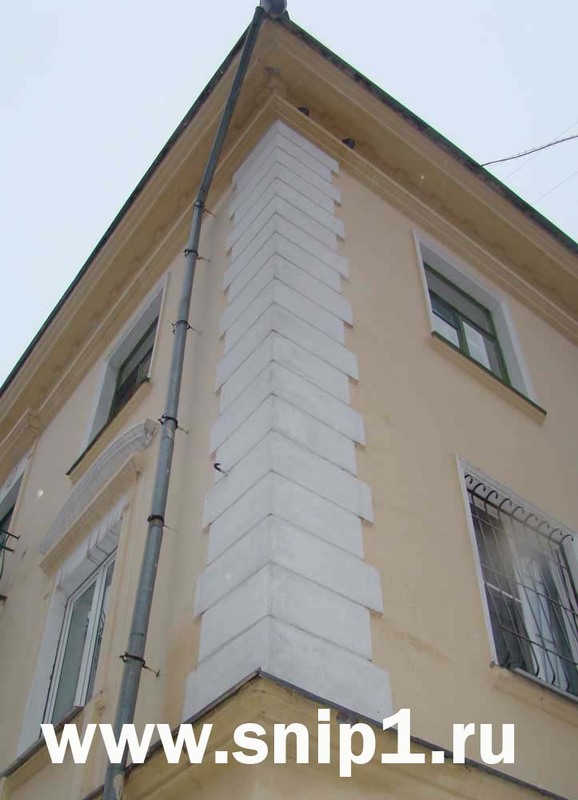 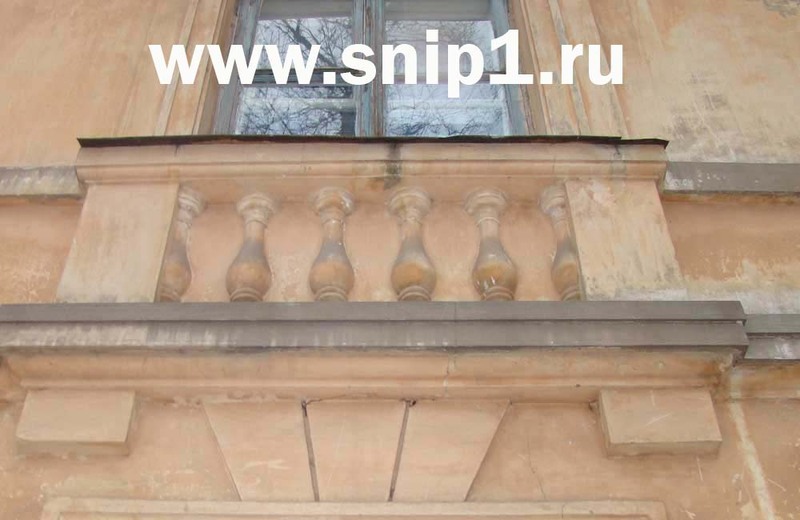 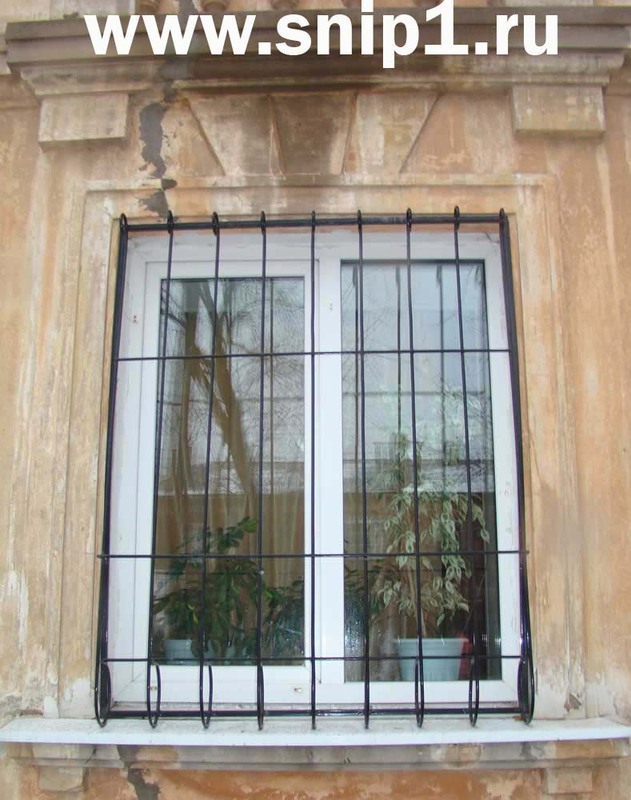 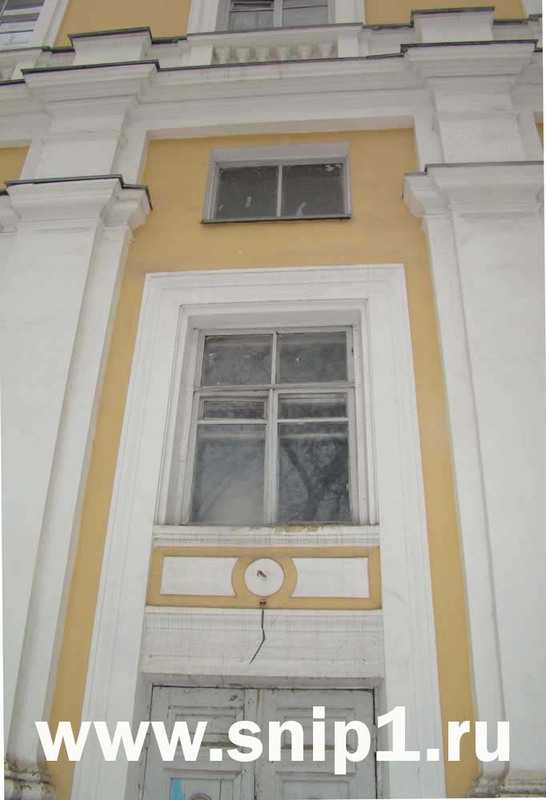 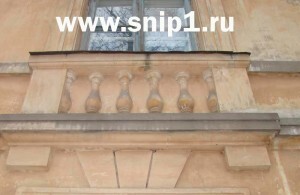 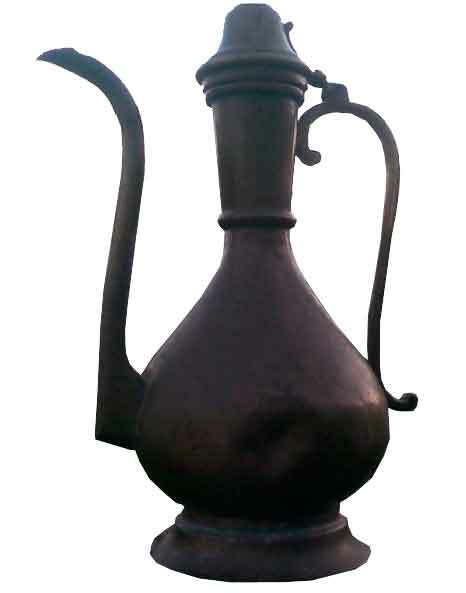 Column element in a facade. 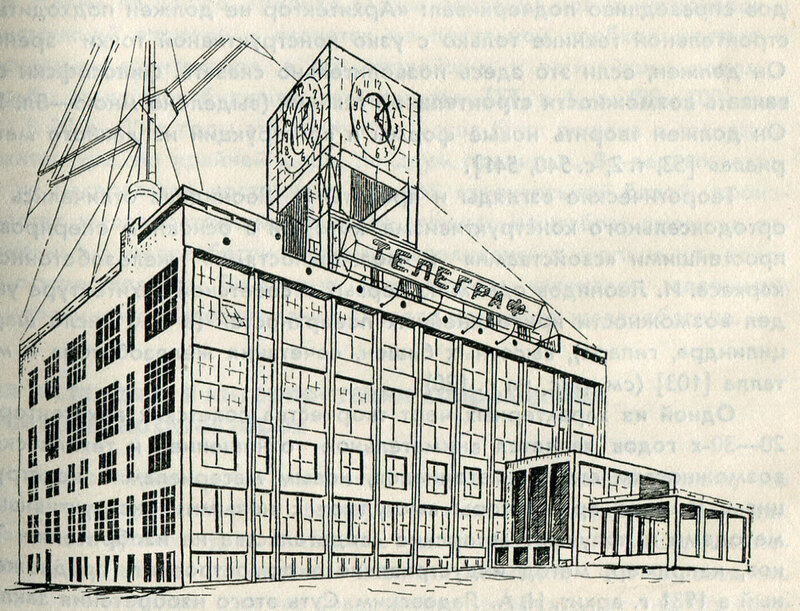 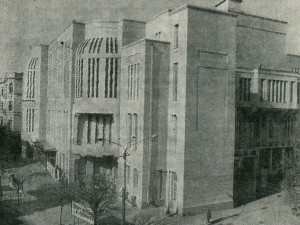 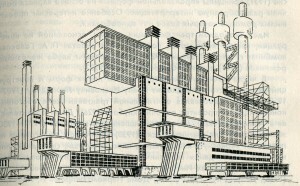 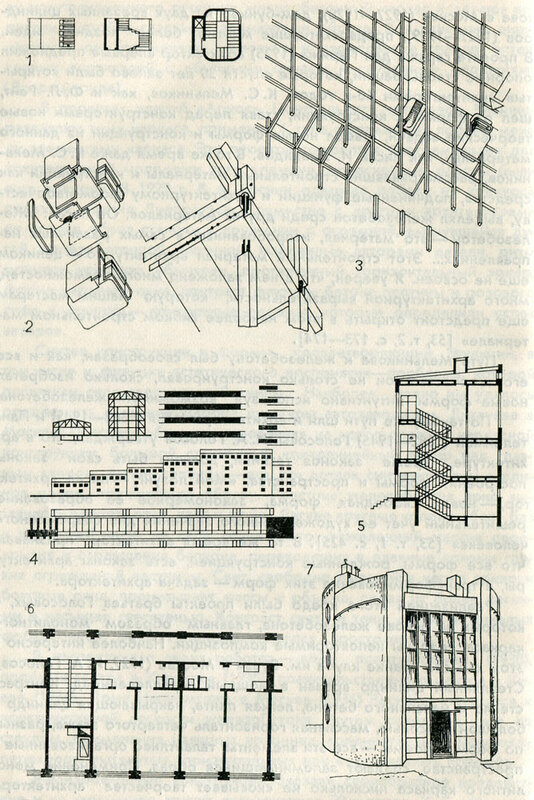 Architectural concept of a facade of the building. 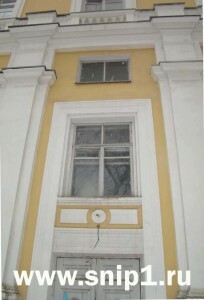 Architectural concept of a corner of the building. 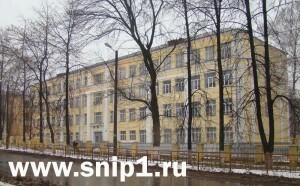 The building constructed in 40-50 years of the 20th eyelid. 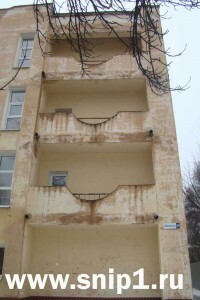 The taken-out balconies. 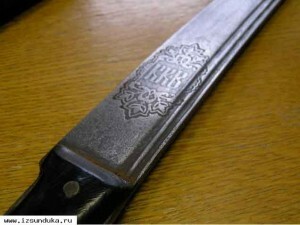 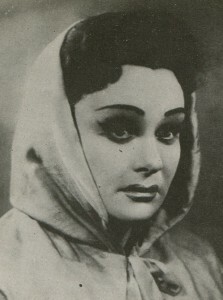 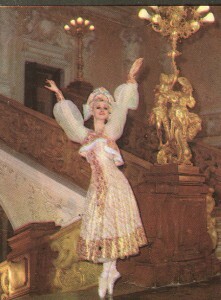 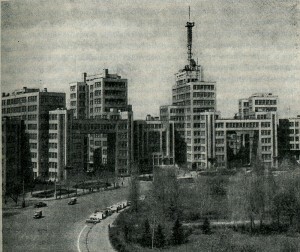 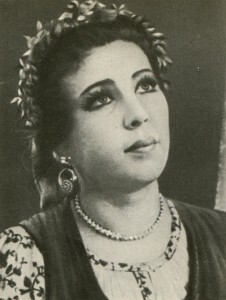 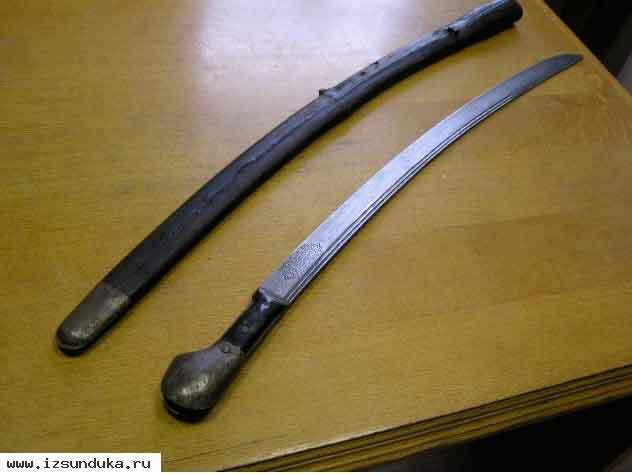 Soviet period. Decorative lattice on the first floor. 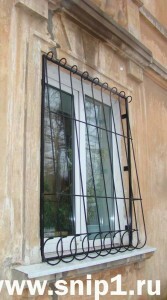 Protective decorative lattice for a window. Front solution of a window sill. 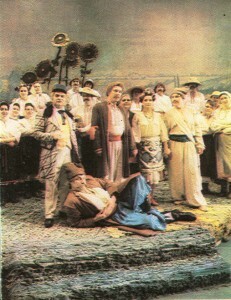 The rare photo of clergy with members of household in a cover. 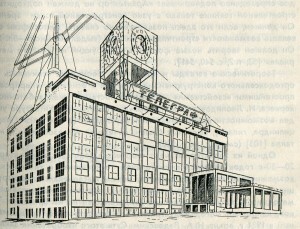 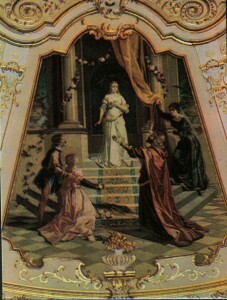 Russia, 1928. 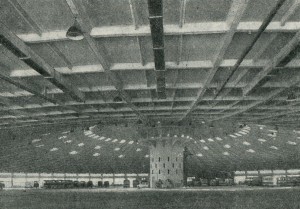 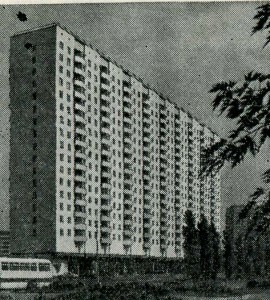 Trailing ferro-concrete covering flight of 160 m of bus garage in Kiev 1972г. 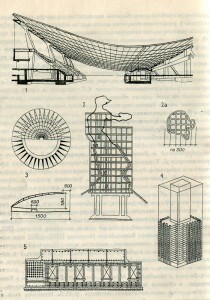 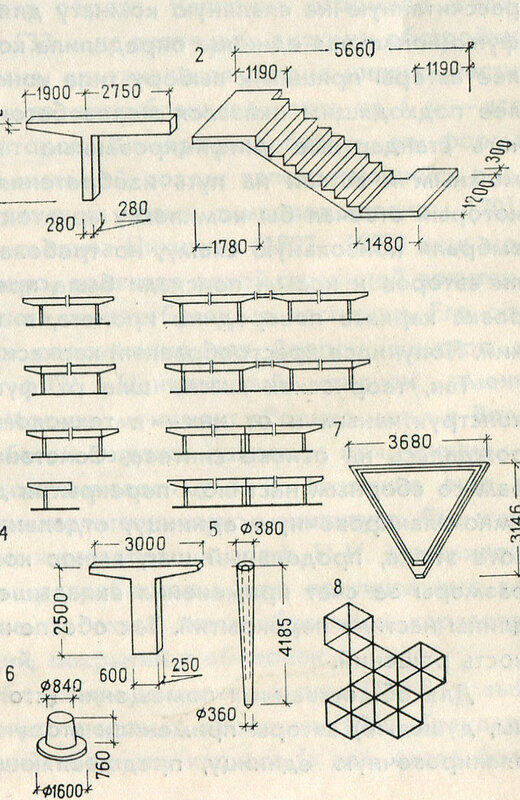 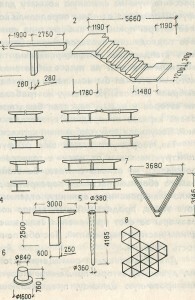 The form of the lower basic part of a television tower in Ostankino, 1960 — 1967 is expressive. 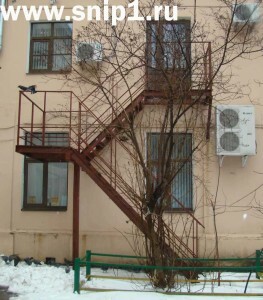 Engineer. 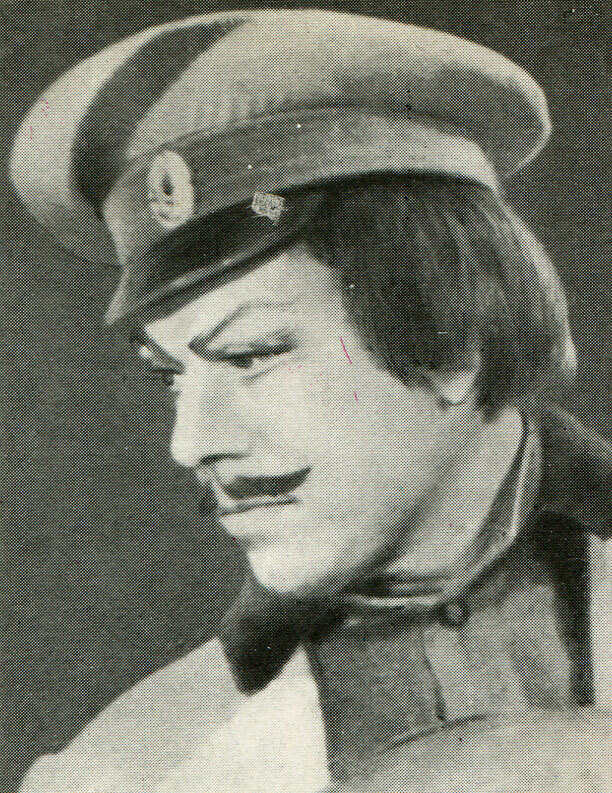 N. V. Nikitin, arkhitektorektor L.I.Batalov, Burdin. 5–a television tower in Ostankino, a base cut. 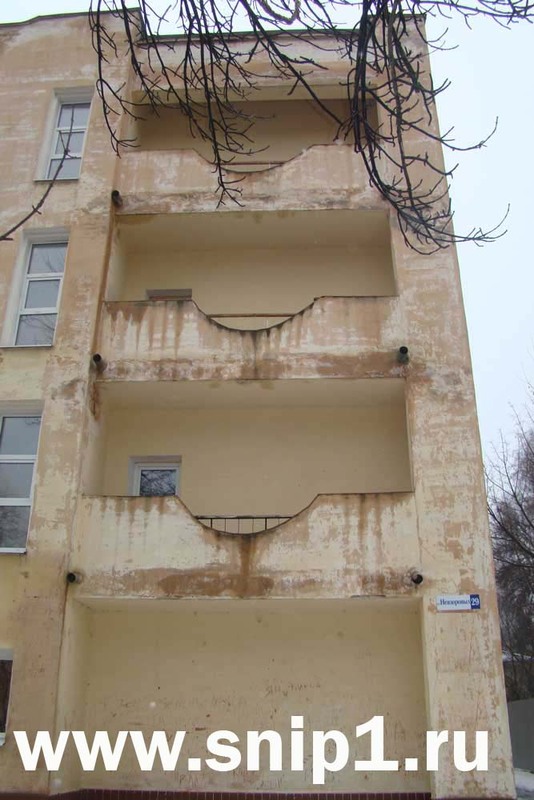 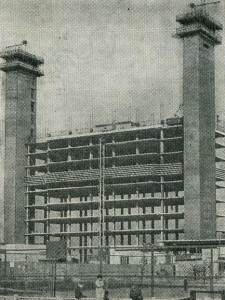 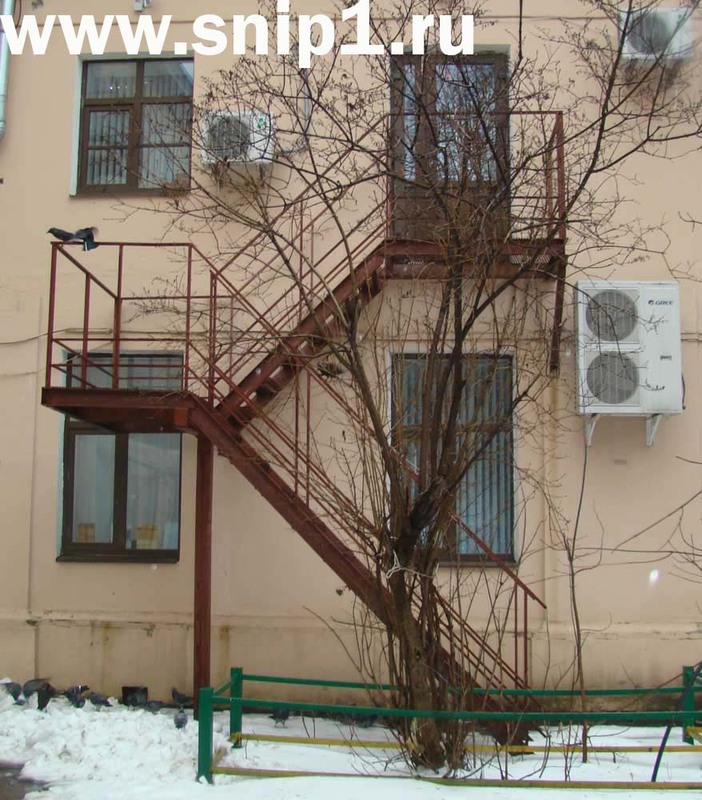 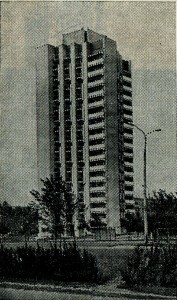 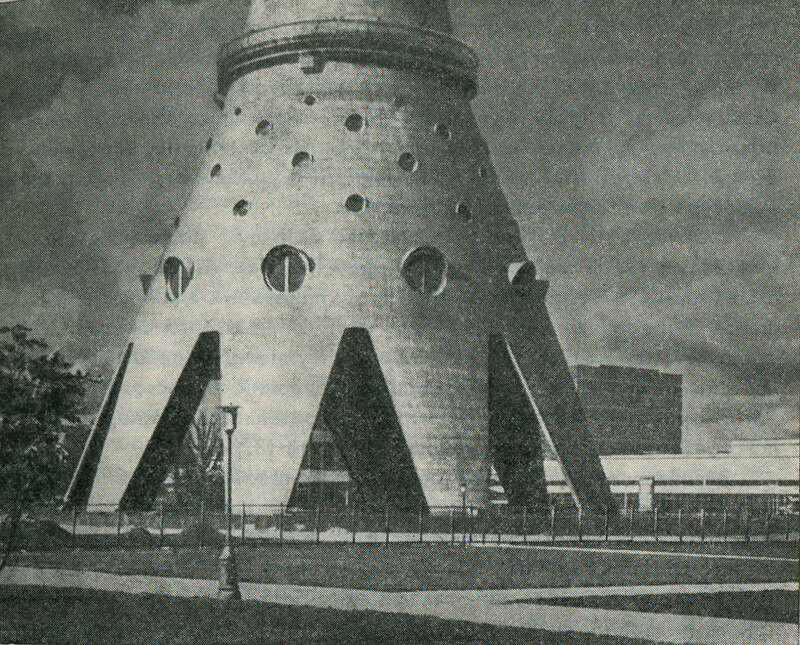 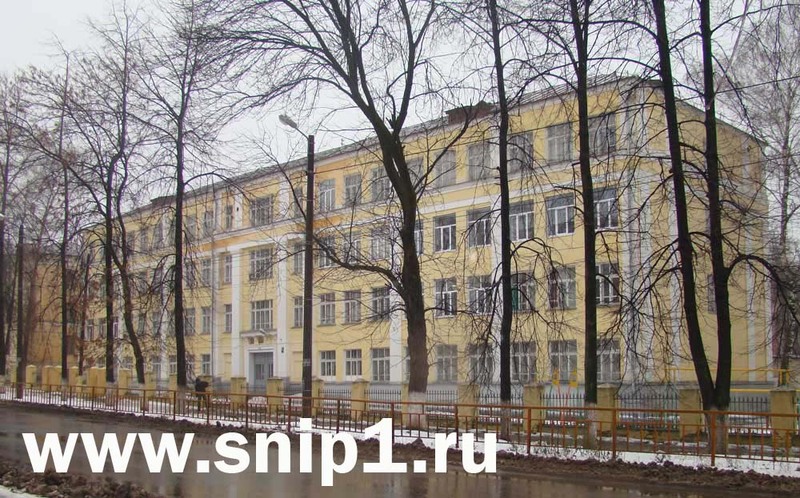 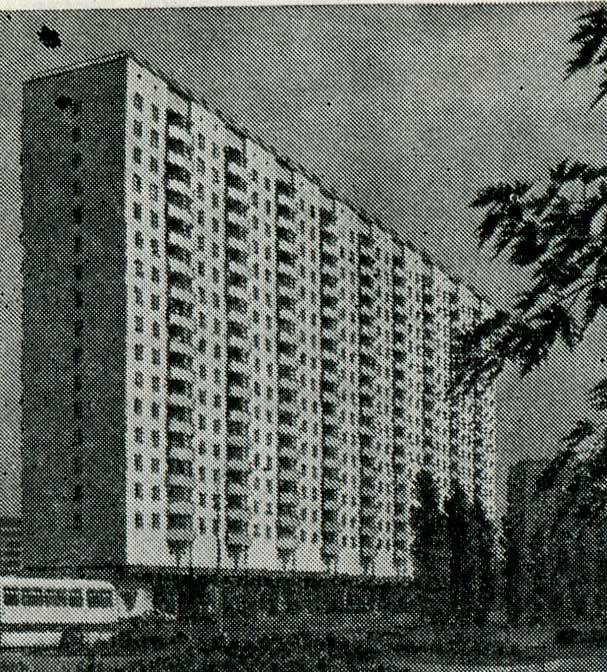 The 16-storeyed house from monolitno reinforced concrete in Minsk, 1972 of Arkhitektorektora A.Belokon, I.Gracheva, the engineer. 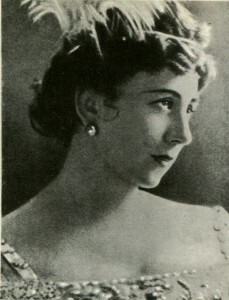 A.Lurye. 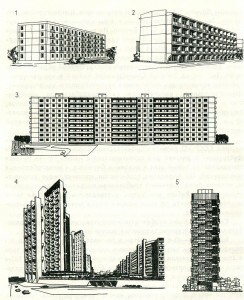 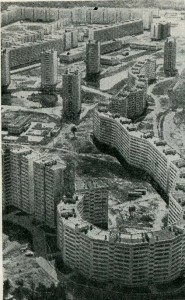 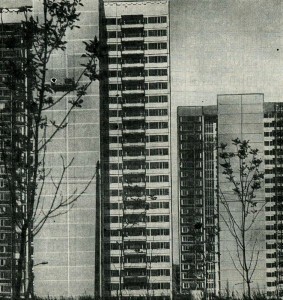 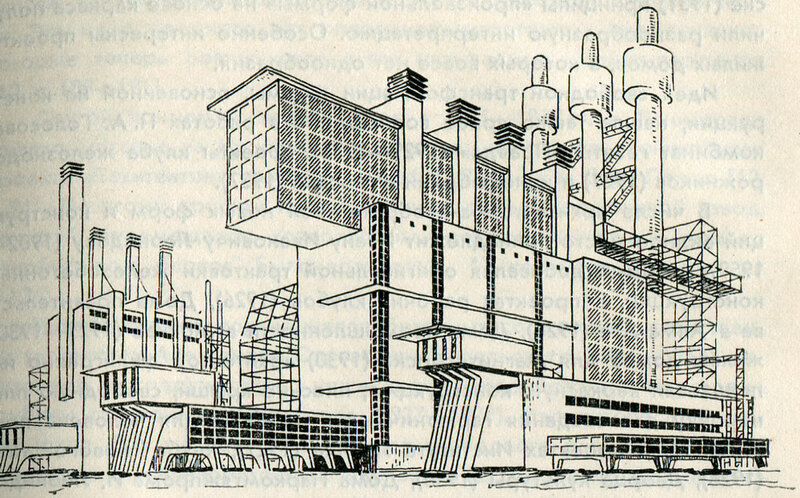 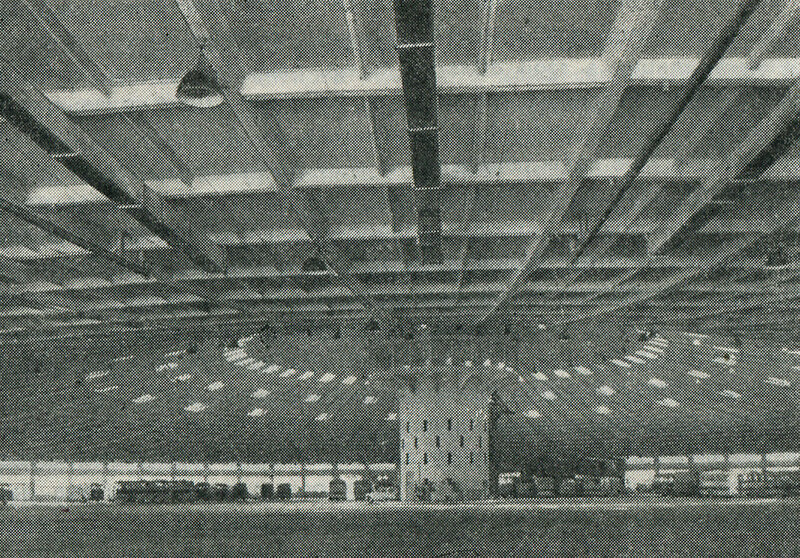 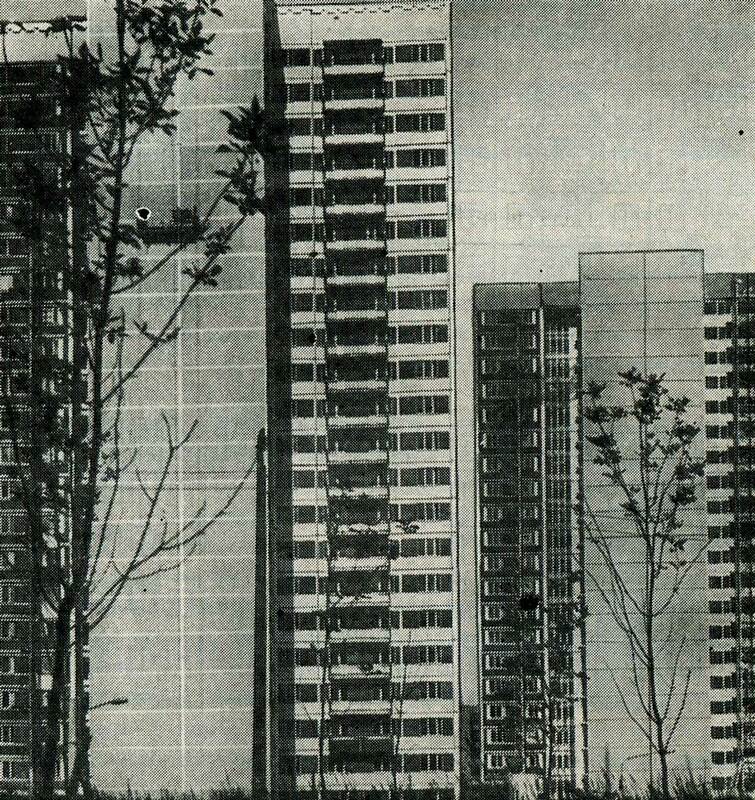 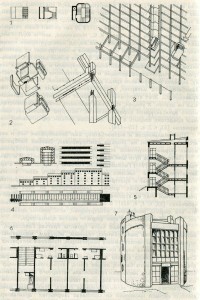 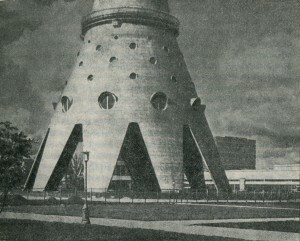 5 — the project of the 25-storeyed house with a monolithic trunk, 1969. 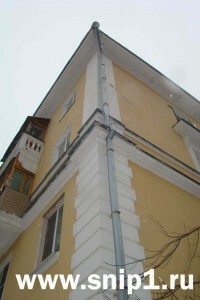 Construction 14-etazhnoge buildings with bearing trunks a method of lifting of overlappings. 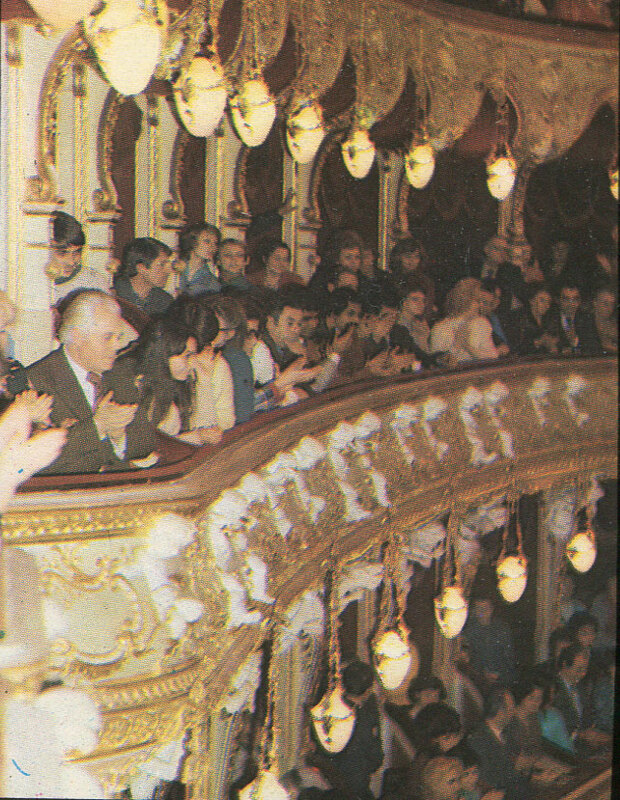 Leningrad, 1977. 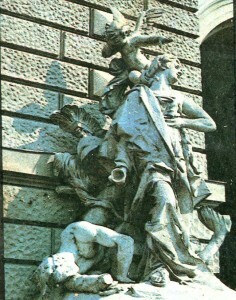 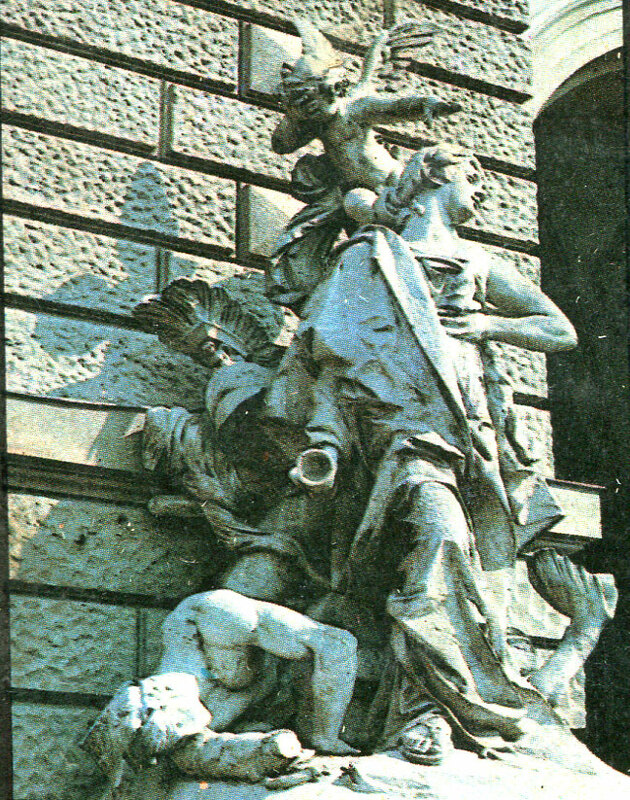 Sculpture in an exterior Odessa opera and ballet theater. 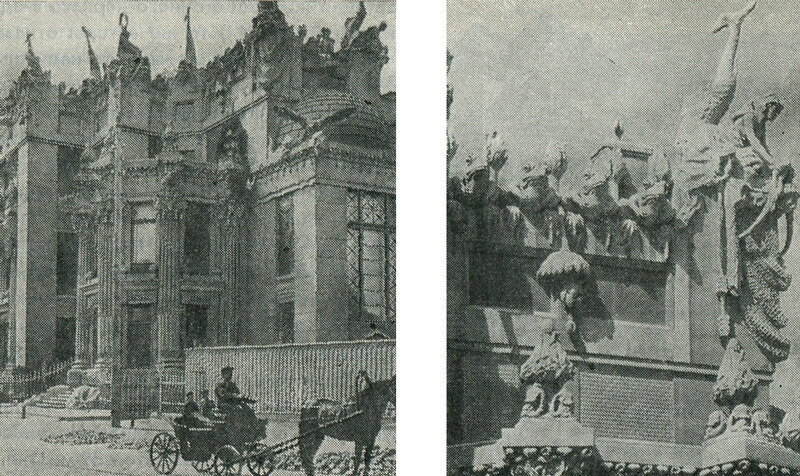 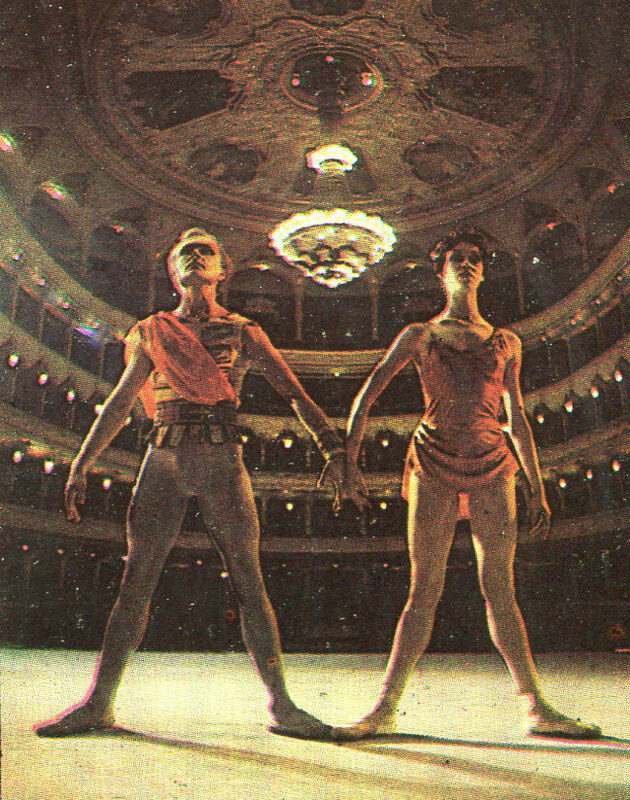 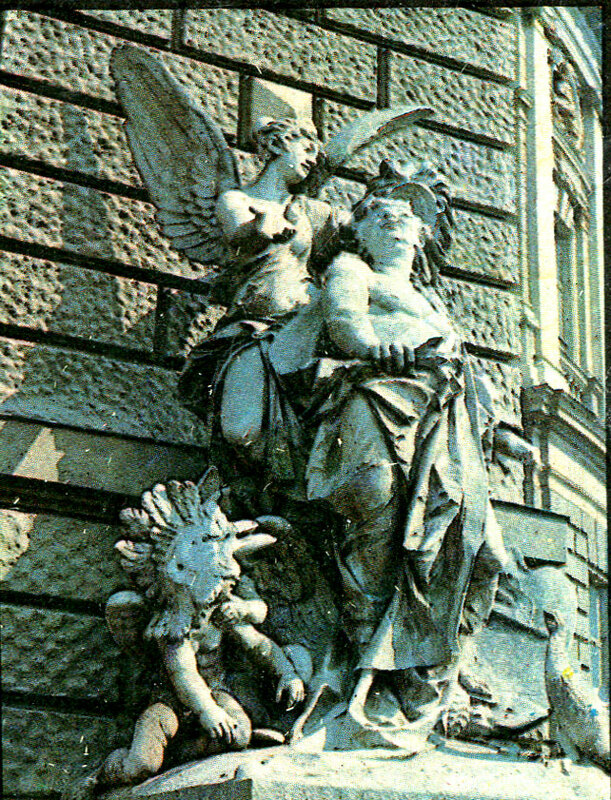 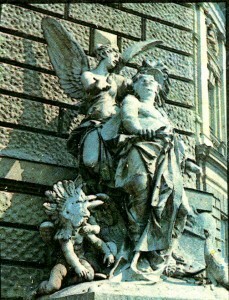 Sculptures in an exterior Odessa opera and ballet theater. 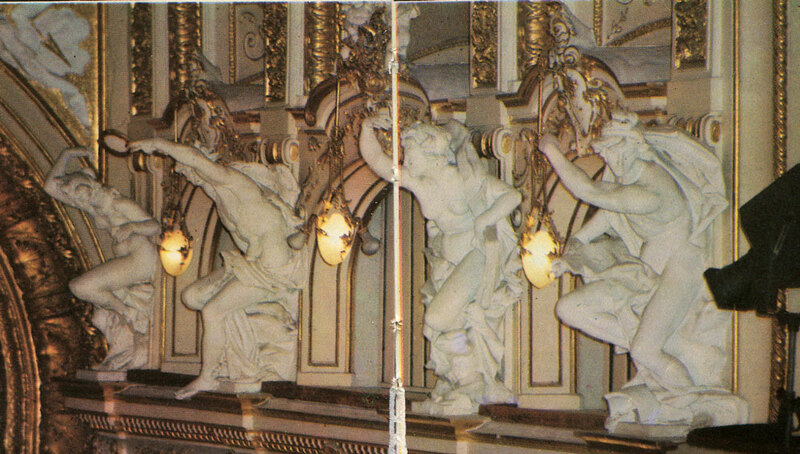 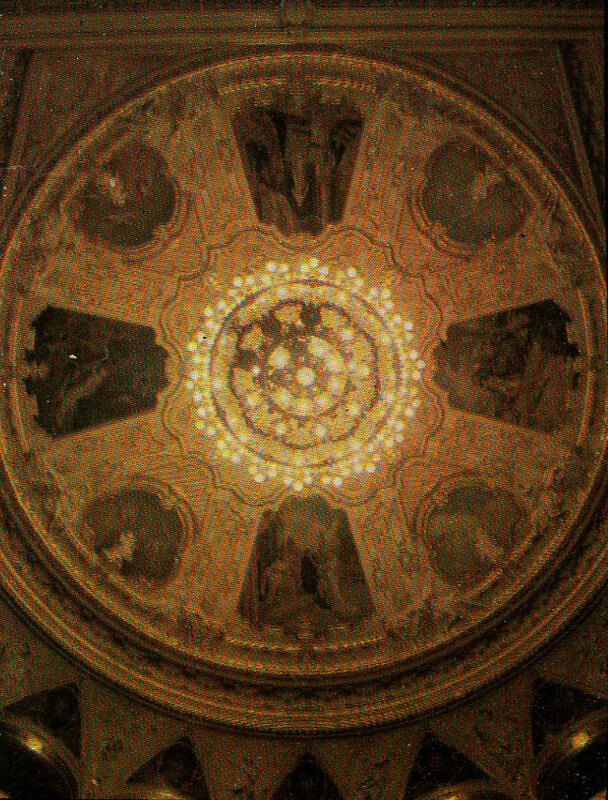 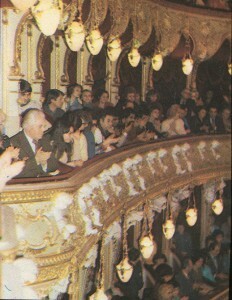 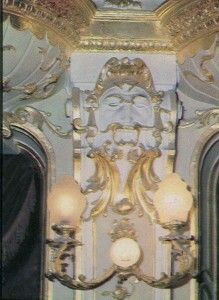 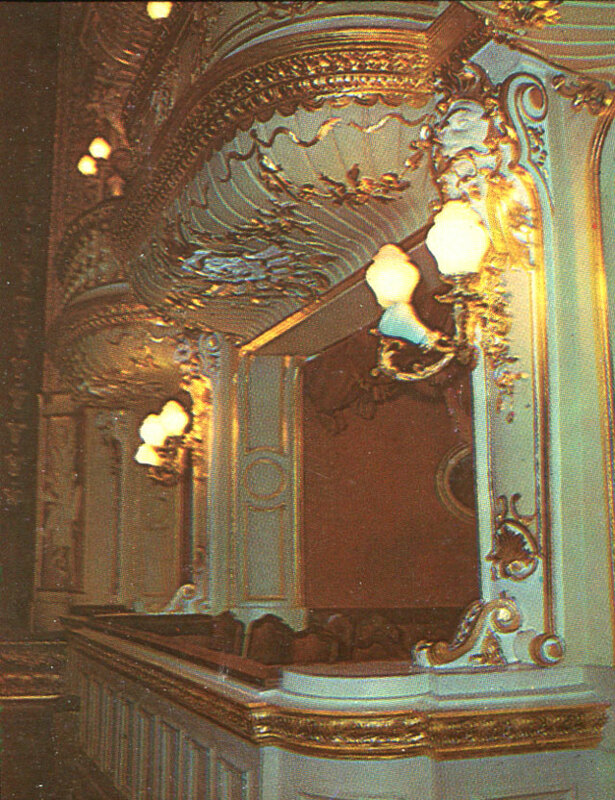 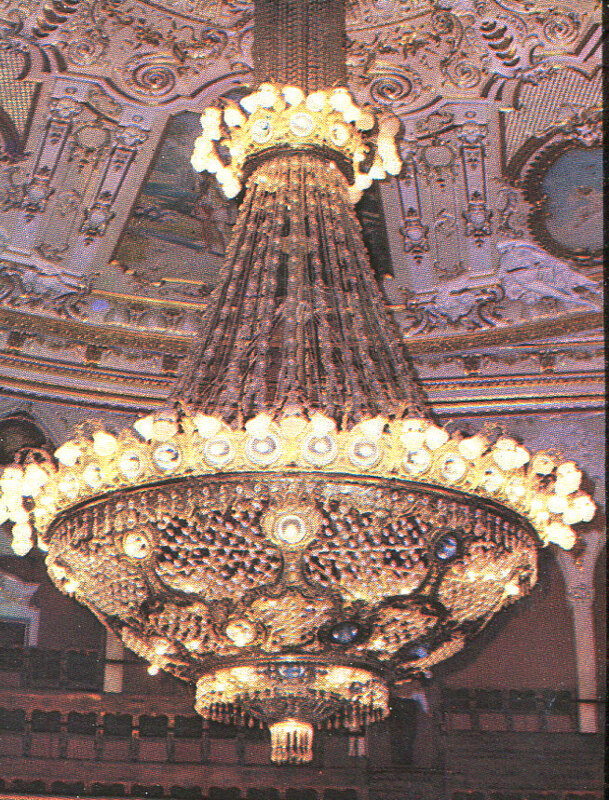 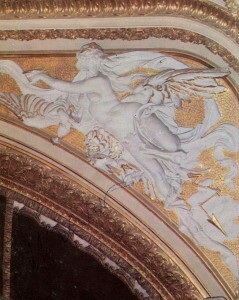 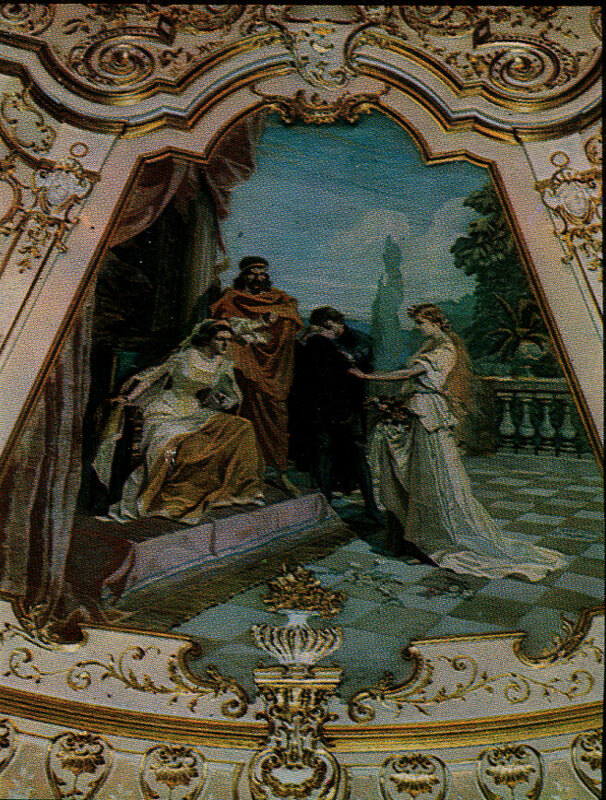 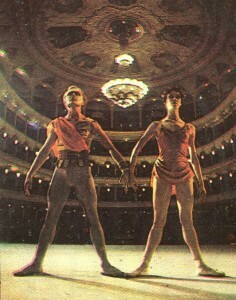 Interior Odessa opera and ballet theater. 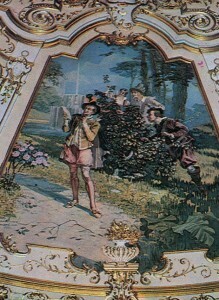 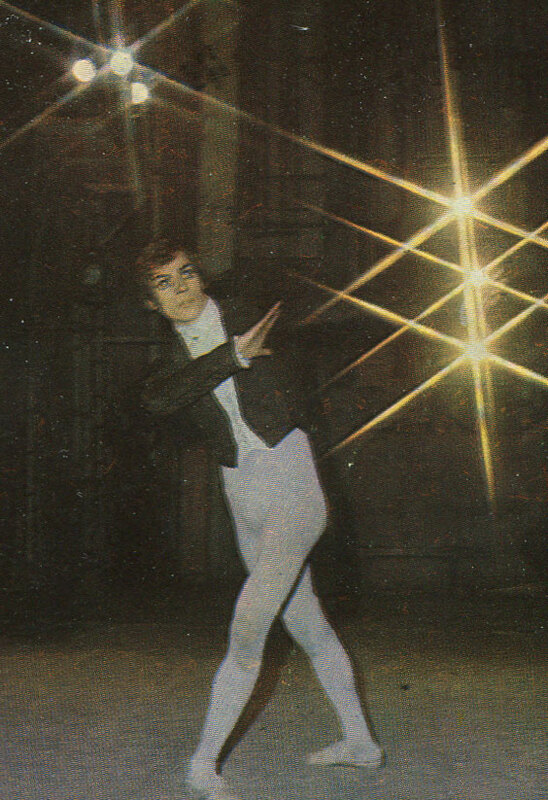 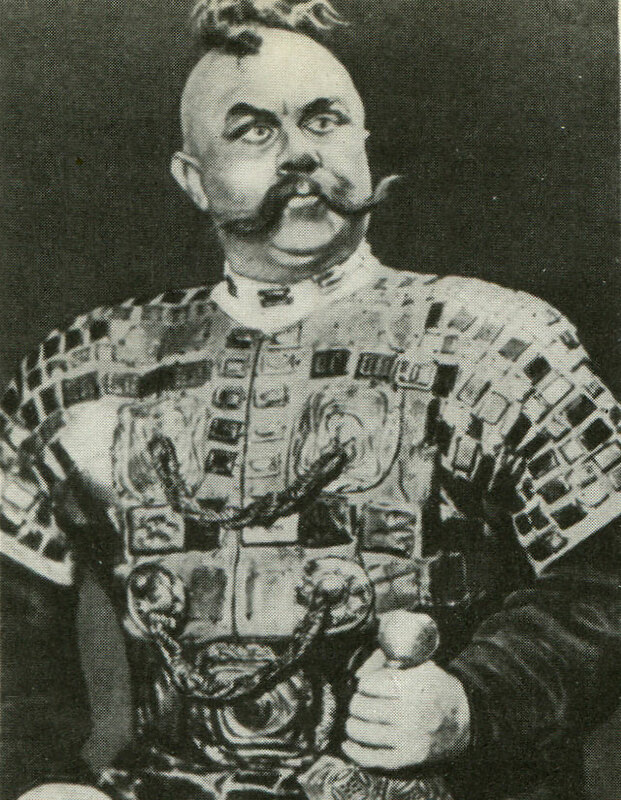 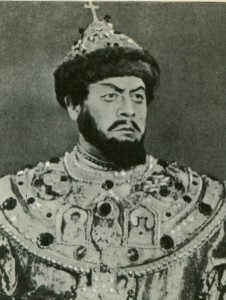 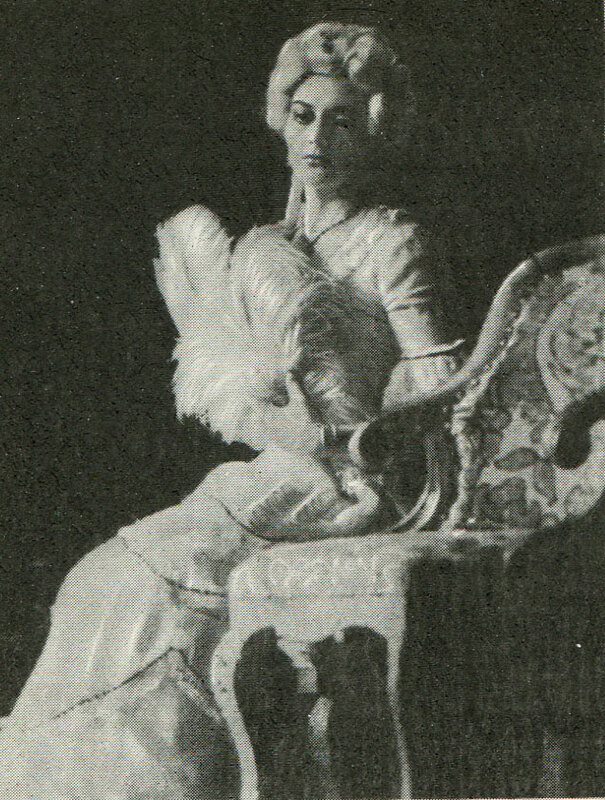 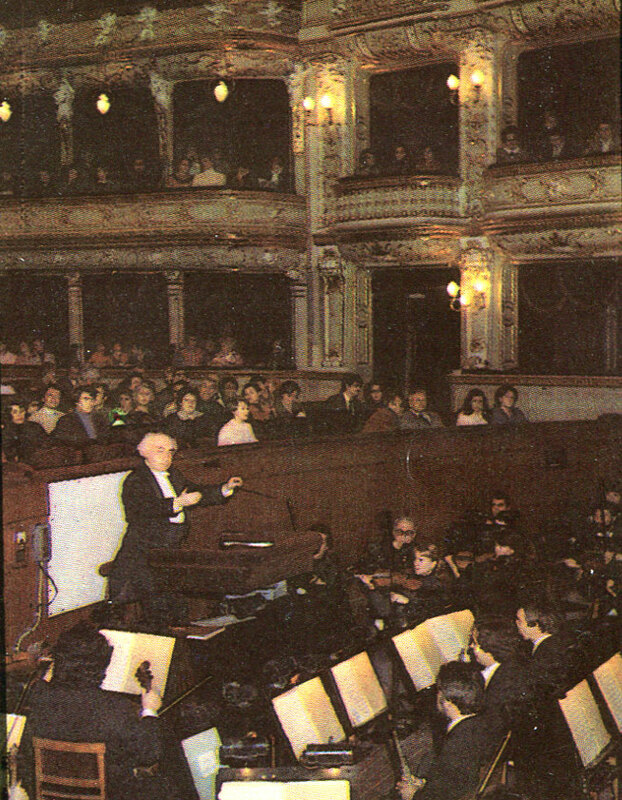 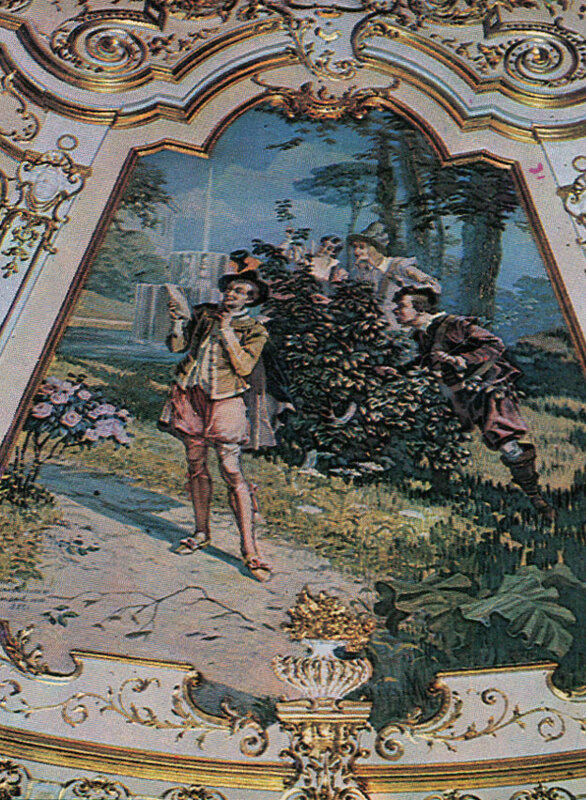 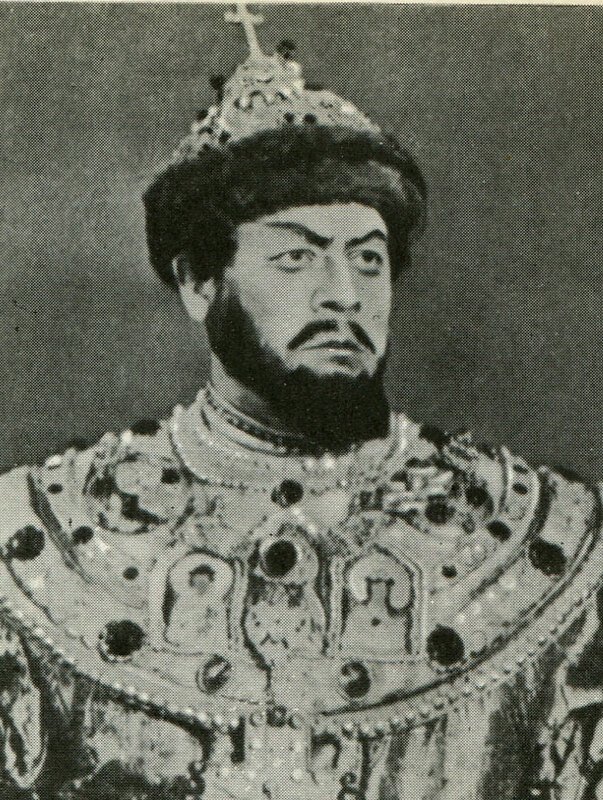 N. Ogrenich in T. Khrennikov’s „In the Storm”.